Addiction medicine is often considered a specialist concerned, relegated to therapists and psychiatrists, addiction medicine specialists, and rehabilitation centers, but as the opioid epidemic grows, we need to consider how addiction is addressed in primary care settings. With the right training and support, PCPs are capable of helping patients navigate addiction and recovery, and the support of a familiar provider can be a powerful motivator for struggling individuals. The most powerful thing that any PCP can do to bridge the gap in addiction care is to become certified to prescribe buprenorphine. Buprenorphine is a next-generation opioid-replacement medication, a step-up from traditional methadone treatment. 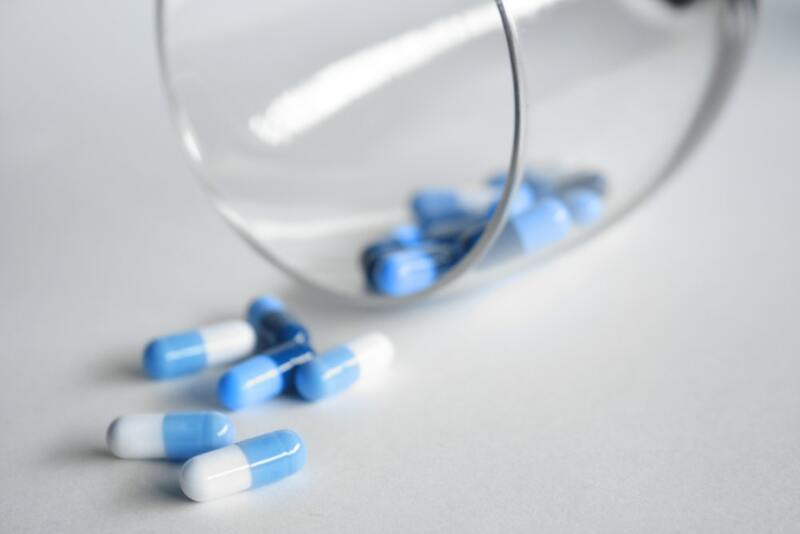 Unlike methadone, which typically requires patients to travel to a clinic within a strict time frame every day for administration, buprenorphine can be prescribed for at-home use. Opioid substitution drugs are the most effective way to reduce user mortality, but because only a small minority of drug users have access to any form of treatment, most don’t have the opportunity to make any meaningful choice about their care. And since only 5% of America’s doctors are licensed to prescribe buprenorphine, very few patients have the option to pursue this mode of treatment. Among rural counties, 72% have no buprenorphine licensed physicians, though these areas suffer disproportionately from opioid abuse deaths. In order to prescribe buprenorphine, doctors must undergo 8 hours of training and PAs and NPs must do 24 hours of training. Additionally, in the first year, doctors may only treat 30 patients under their buprenorphine training. After a year, this number can be increased to 100 with an appropriate waiver, and ultimately the FDA allows doctors to treat doctors who meet specific criteria to treat as many as 275 patients. Many have been unwilling to take on this extra work, but increasing the number of buprenorphine licensed providers could dramatically decrease patient mortality and minimize the likelihood of relapse. PCPs don’t have the resources to provide around-the-clock recovery services in the manner of a rehab facility, but that shouldn’t stop them from building connections with such facilities – both so that they can refer patients to trusted rehabilitation services and so that they can maintain a relationship with patients during the aftercare process. Because addiction can be a lifelong battle, many former drug users move on to sober living facilities after undergoing rehab as a way of supporting their recovery. These patients should have the ability to continue their relationship with their original PCP or have the option of starting a relationship with a new addiction-competent PCP in the community. Since many former addicts have significant health problems resulting from substance abuse, PCPs working with sober living facilities should be well-trained in the newest protocols for treating addiction-associated conditions like hepatitis and HIV caused by sharing needles, heart and lung diseases, and organ damage. Similarly, doctors who already specialize in these conditions should increase their knowledge of addiction issues, as their knowledge is sorely needed to care for patients in recovery. One way PCPs can increase their knowledge of both opioid addiction treatment and addiction-related conditions is by participating in web-based virtual education networks. These programs can help bridge a major professional knowledge gap; as with nutrition, most PCPs actually learn very little about addiction during their medical education unless they pursue specialized training. Today, though, it’s nearly impossible to run a primary care practice without being knowledgeable about addiction – and specialists are always looking for competent PCPs they can refer patients to for care. Finally, local addiction and recovery services will never improve unless the community – including PCPs – advocate for them, so take an active role in your area’s harm reduction efforts. This might include supporting local ERs offering addiction treatment on demand, advocating for needle exchanges, and offering training on how to use overdose reversal drugs like Narcan. The opioid addiction epidemic has created a fraught environment about harm reduction, but the science supports it. Such simple interventions reduce disease transmission, minimize the number of overdose deaths, and reduce stigma, meaning those struggling with drug abuse are also more likely to seek help. Most importantly, though harm reduction encourages users to take an active role in their own well-being, and this sense of control is the first step towards recovery. PCPs are supposed to be the central supports in our healthcare system, but too many are unable to fulfill this role because they don’t understand the medical and social issues underlying drug abuse and addiction treatment. It’s time to make this a continuing education priority – because every one of us can do more to help substance users get sober and get a second chance at life through better health.